This program just might be the best free video encoding software available. It’s quite a mystery to me that despite being powerful and completely free, XMedia Recode is relatively unknown. This may be due to the program looking complicated and not newbie friendly. I’ve also been using other equally amazing free software like Format Factory, WinFF, Handbrake and more. But if you want a video encoding software with a buttload of options to tweak and play with then XMedia Recode may be the one for you. 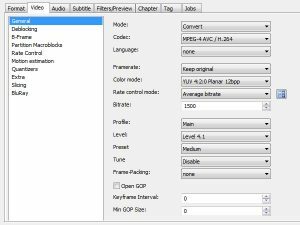 Although this may also be a turn off for casual and novice video encoders as it could probably take a lot of study before one understands these seemingly advanced settings. But if you know your video encoding stuff then XMedia Recode could help you make it happen. 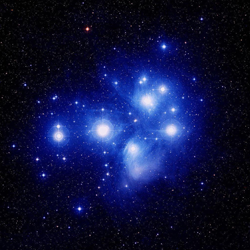 I’ve come to gather these features just from testing and playing with the software. Encodes videos or audio files into a multitude of file formats. Encodes media files through presets compatible with many popular devices. Enqueue multiple files to encode. Increase or decrease video and audio bitrates. 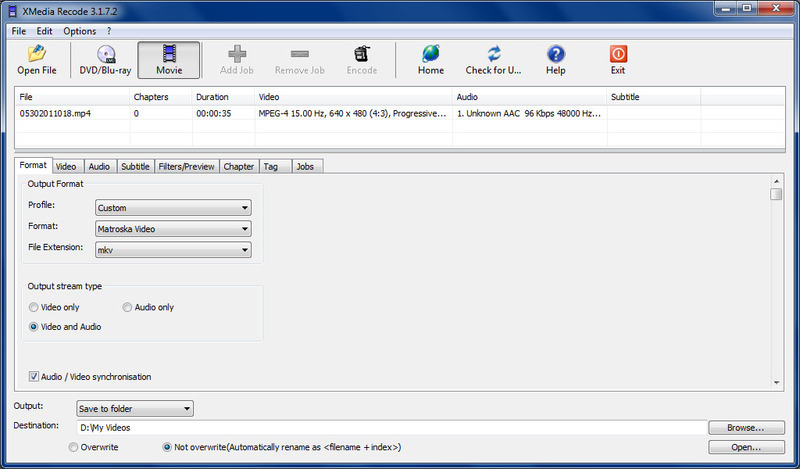 Option to encode or copy video and audio stream. 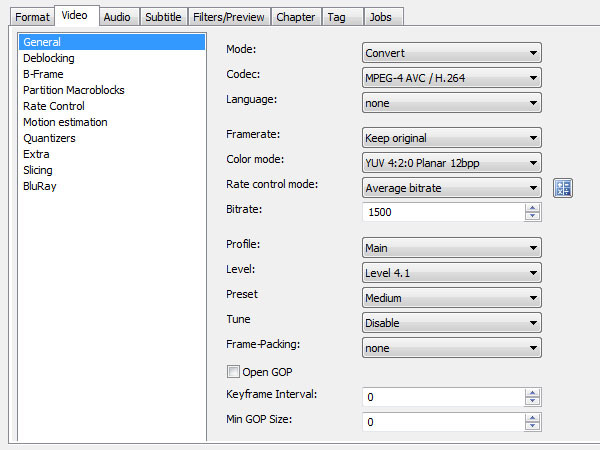 Ability to preview media in new resolution before encode. Add and edit chapters on video files. You can get this awesome program here. The site is in German. 1 Does it have a Sharpness Control? 2 Can the Resolution of the picture be increaced to enhance a tired looking video? 3 Does it have any means of reducing/ removing Audio Noise/ Hiss? XMedia Recode does have the ability to modify Sharpness and Resolution. They are both available on the Filters tab. I’m not sure about audio noise though. There are filters named noise and denoise but those are probably for the Video and not the Audio. Thanks Ron. Xmedia Recode is great, but it’s video viewing screen is much to small to set sharpness; denoise; deblock etc. How I wish the maker would allow the screen to be properly enlarged, then all the enhancements could be set very accuratly.